USA Attachments presents the HT830 mini excavator hydraulic thumb on a JCB mini excavator picking up a log. HT830 mini hydraulic excavator thumb extended, getting ready to grasp a log. HT830 mini hydraulic thumb, installed on a CAT excavator, picking up two logs. HT830 hydraulic excavator thumb installed on a machine, close up. ht830 hydraulic excavator thumb by USA Attachments. 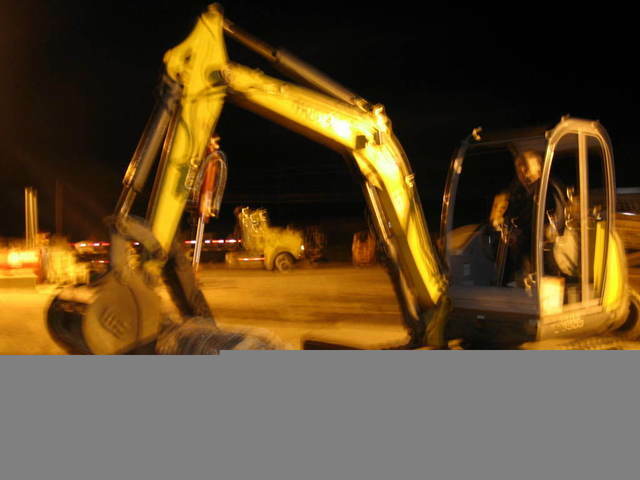 HT830 hydraulic mini excavator thumb is being installed on a machine. HT830 mini thumb installed on a green excavator. Hydraulic mini thumb installed on takeuchi TB025 mini excavator.